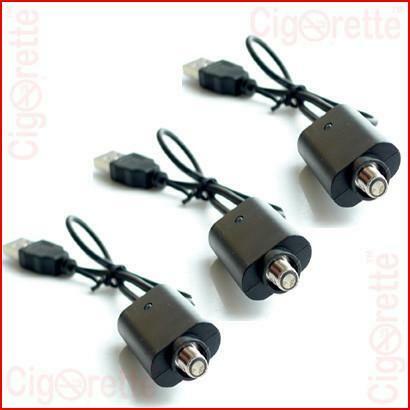 A cost effective and heavy duty USB charger that perfectly matches x6 batteries, and is compatible with all eGO electronic cigarettes, in addition to other 510 threaded e-cig devices. 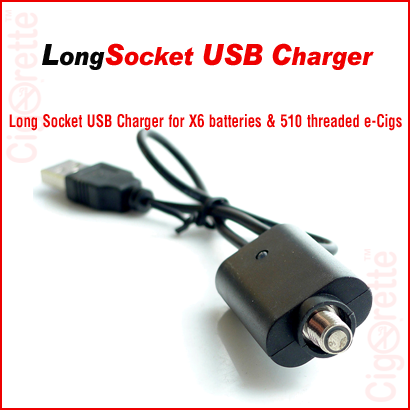 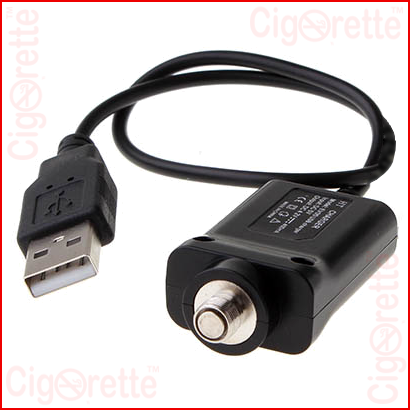 This Long Socket USB Charger is compatible with all the eGO e-cigarettes, in addition to 510 threaded connection vaping devices. 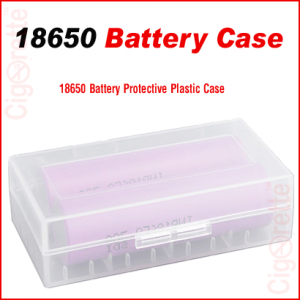 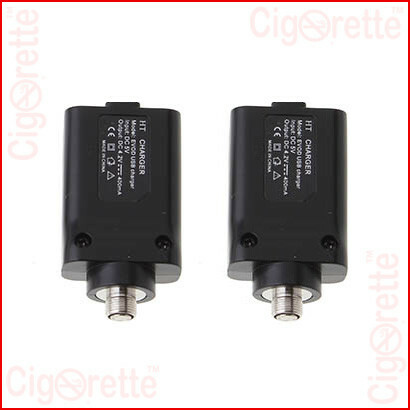 It is a perfect match with X6 batteries that need a long socket charger. 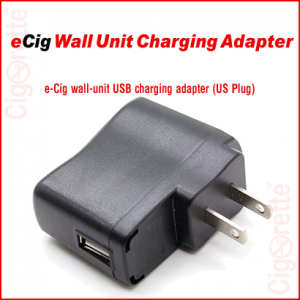 You can charge your x6 battery or any compatible e-vaporizer by connecting to any USB port in your laptop, car dashboard, aircraft seat, power-bank USB port, and all designated wall charging units. 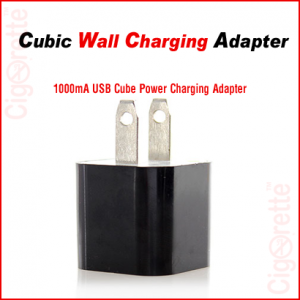 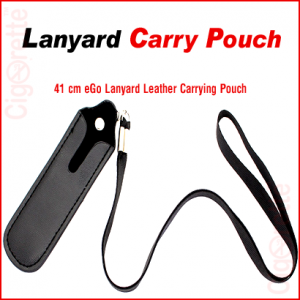 Finally, it is worth mentioning that -upon a special request- this product can be one of the CigoQuitTM (Cigorette Inc. Quit Smoking Aid Kit, Cigoquit1 and CigoQuit2) components, as well as, other Cigorette starters, value and gifting Kits like CigoKitTM, CigoFitTM, CigoGiftTM, and Other brands’ Kits.